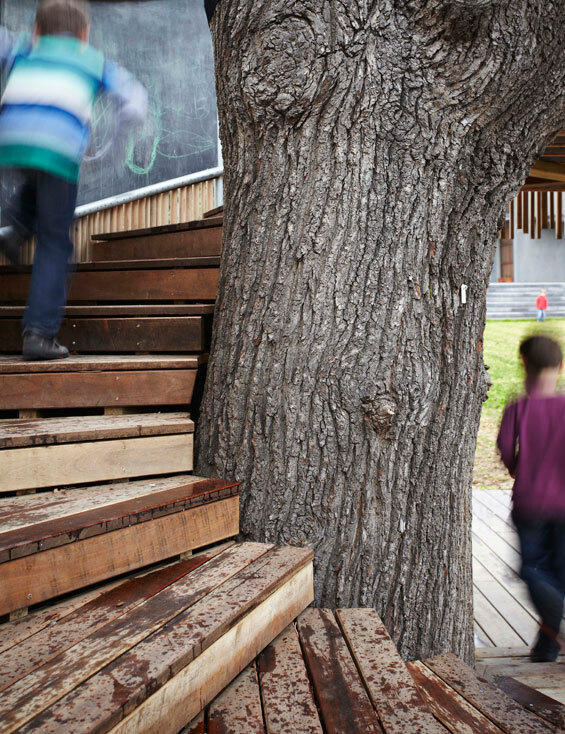 The tree house at Melbourne Girls Grammar School junior campus has elements of the archetypal tree house – an elevated enclosed space within the tree canopy of a mature English Oak, and windows from which to view the world below. 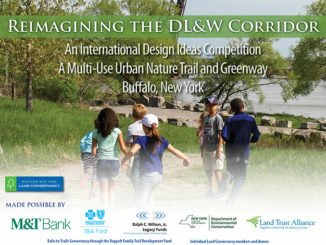 But it departs from this script to meet functional challenges presented by the project brief. 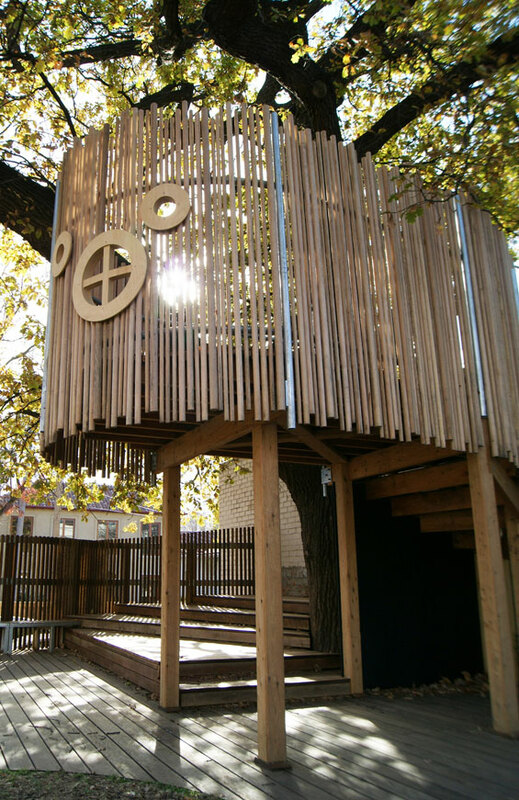 Firstly, the tree house was required to provide opportunities for outdoor learning, and was envisioned as much as a class room as a playground. 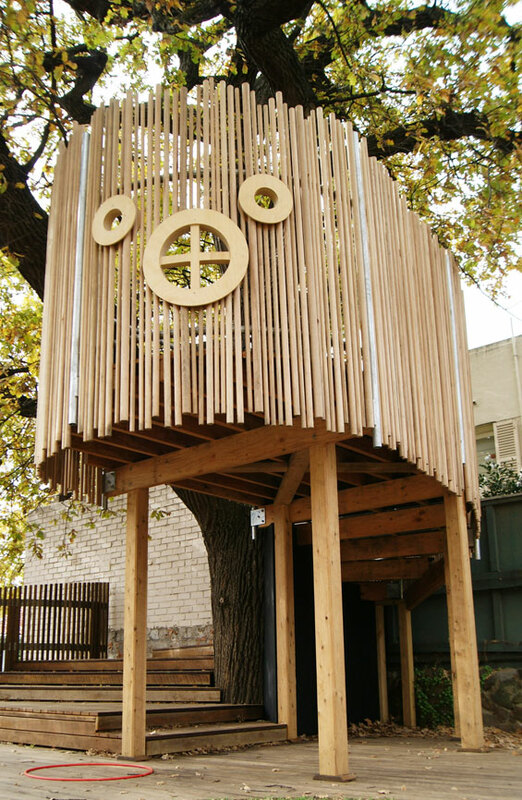 The school also wanted the enclosure of a tree house combined with a good level of surveillance. And the health of the much-loved tree was paramount. 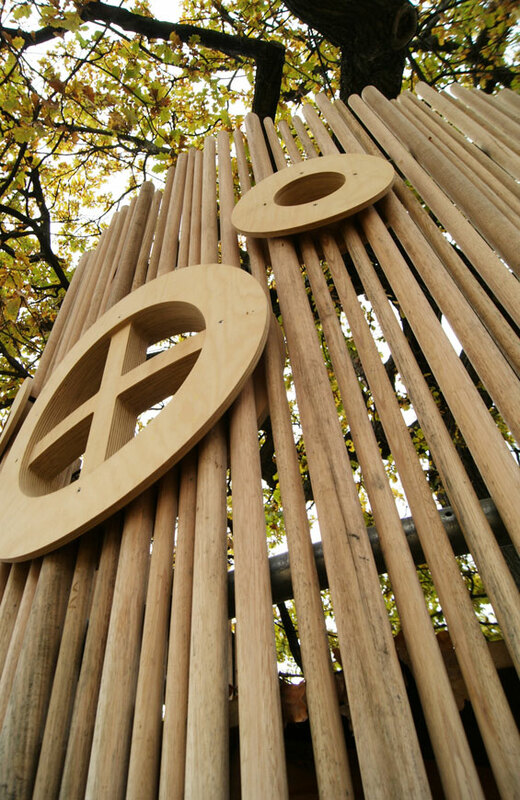 Design responses to these specific requirements started with the three dimensional mapping of the tree, allowing the design of a structure that nestles as close as possible to the tree without damaging it or requiring it to be pruned. 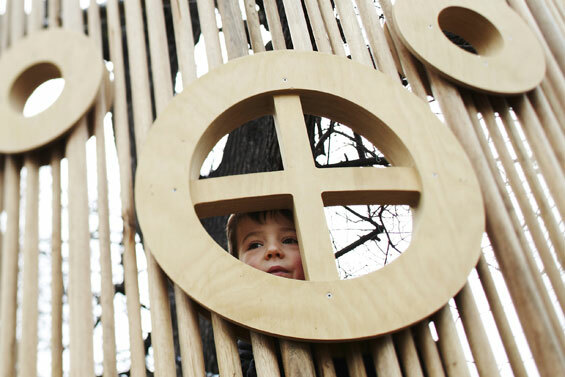 The tree house is structurally supported wholly by a deck cantilevered over the roots. The structure itself comprises an amphitheatre and stage that morphs into a staircase leading to the elevated enclosed platform. 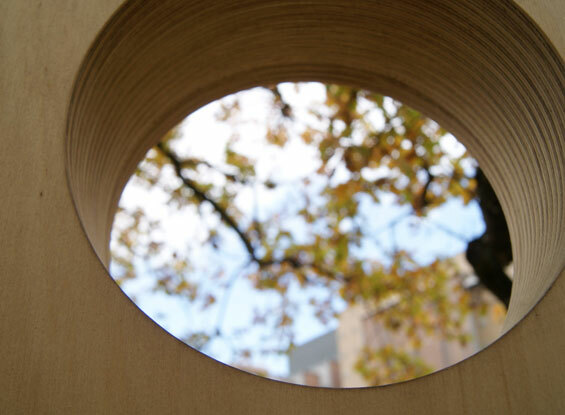 The enclosure is created by a semi-transparent and very tactile dowel screen (inspired by the texture of the tree trunk). Underneath the platform, another sheltered space is created with chalk-board walls that allow students to decorate and alter the space.